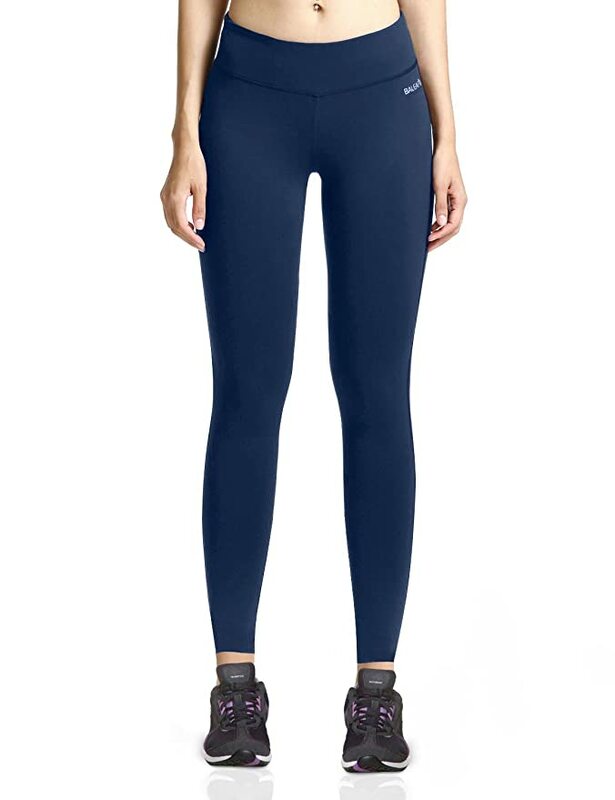 Over the last year, women have bought more leggings online than jeans! 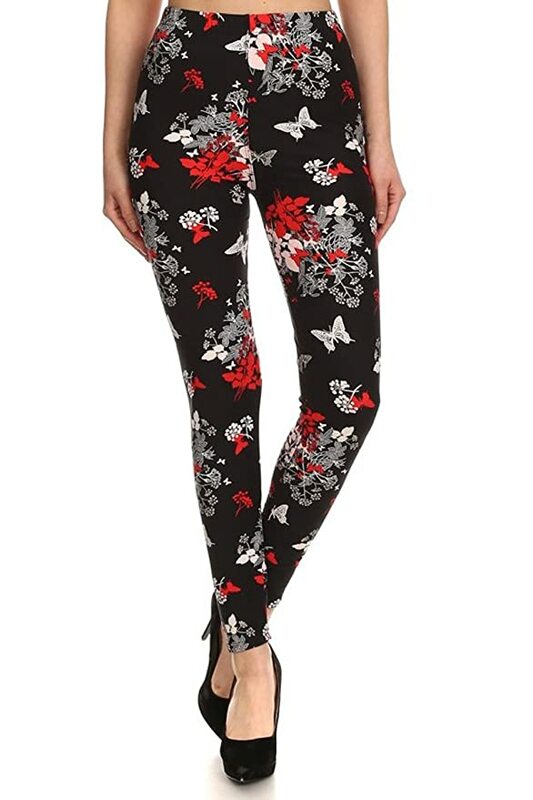 Who can argue with comfort? 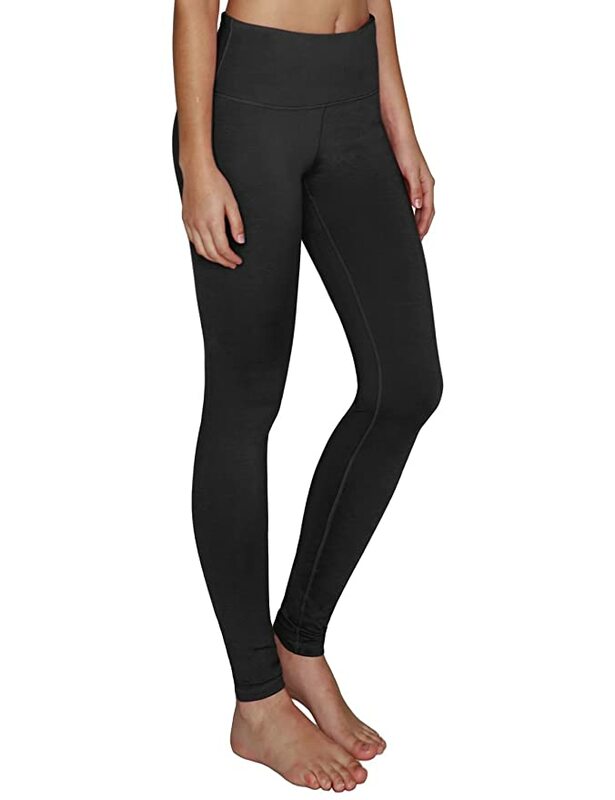 Leggings are stretchy, they encourage movement and mobility (not to mention, create the illusion of being super active), and ankle-length versions are, essentially, opaque footless tights. 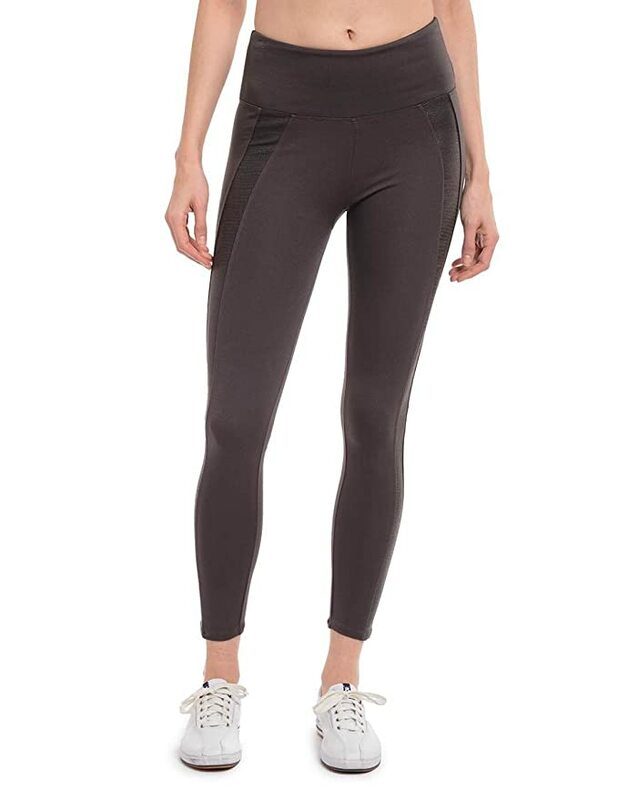 We shopped the best leggings at every affordable price point. 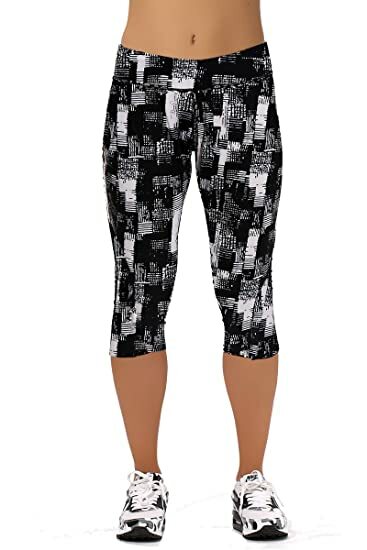 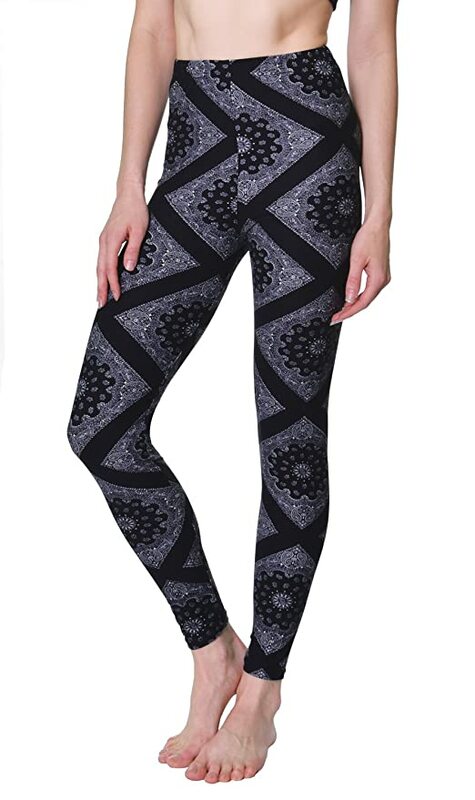 Keep reading to see the leggings with the highest Amazon ratings.